Did you know that warm weather marks the kick off "kitten season"? In Alachua County as we enter the spring and summer seasons we experience a massive uptick in the number of cats and kittens entering our shelters. 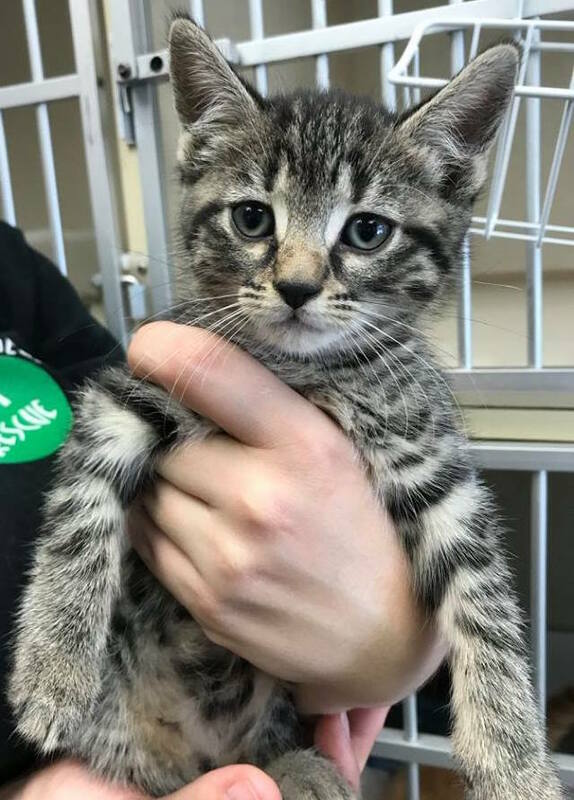 As hundreds of kittens flood into animal services local rescues, such as Haile's Angels, do what we can often taking in pregnant mothers, nursing or bottle-fed kittens and young cats. These souls are in addition to the cats already entering the system every day. You support allows us to save more lives. Thank you for your kindness and generosity. You are saving Angel lives! Our mission is to help create a vibrant community by improving the lives of homeless pets and the residents of north central Florida and beyond. We are committed to rescuing all dogs and cats, with a focus on challenged animals, providing them with excellent veterinary care and educating the community in order to place new family members in a loving forever homes. By temporarily opening your home to our animals you allow us to help more needy angels. Click below to learn more. Our volunteers make our Haile's Angels Pet Rescue go. To learn more about donating your time click the button below. There are several ways to donate to HAPR. Click the button below to learn about the various ways you can donate to our angels. Haile's Angels Pet Rescue is a 501(c)(3) non-profit organization that helps unwanted animals find forever homes. Our mission is to stop adoptable animals from being needlessly euthanized. We achieve this goal through adopting out as many animals as possible into loving, caring homes and advocating for the welfare of companion animals through spay/neuter initiatives, adoption and education programs. With the help of Maddie, we continue to aid animals locally in addition to the 4,000 animals we have already helped. In 2016 we had a live release rate of 99%, this was calculated by dividing the number of live outcomes by the number of live intakes. Read about Maddie’s story and her amazing contributions throughout the nation. Then, click here to check out Maddie's direct impact in Alachua County in 2016, including happy tails from past Angels who benefited from Maddie's Fund. As a non-profit, the life saving work we do is made possible solely through donations and grants. We are fortunate to have the support of incredible people and organizations who generously contribute the funds we use to save animal lives everyday. Thanks to all of our supporters!